United Arab Emirates to build martian city on outskirts of Dubai, called Mars City Project as part of their Mars 2117 Strategy! Dubai, the world’s largest city, is already home to the world’s tallest building, and the world’s biggest shopping centre! A few weeks ago, officials in the country announced another huge project. 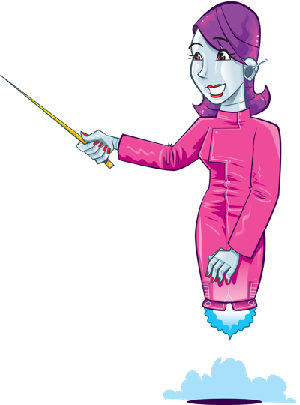 It is all part of a strategy called Mars 2117. 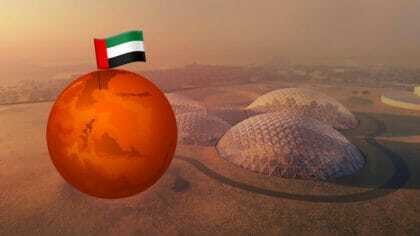 The United Arab Emirates, the country Dubai is in, wants to land humans on Mars and be the first country to establish a settlement there. The 1.9 million-square-mile city is expected to cost 500 million Dirhams, which is about £102 million. The city will have several dome-shaped laboratories, similar to ones seen at the Eden Project in Cornwall! Scientists from around the world will conduct research to come up with ways to create food, water, and energy, using techniques which can be replicated on Mars. The living spaces, where the researchers can stay for up to a year, will mimic the planetary conditions as much as possible.